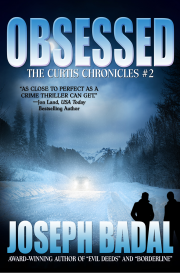 "Obsessed," the second in The Curtis Chronicles, continues the conflict between protagonists, Matt & Renee Curtis, and the hyper-evil Lonnie Jackson. The action takes the reader from Brazil to New Mexico. 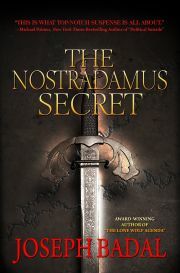 Released in June 2018. 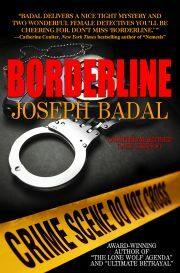 "Joseph Badal keeps getting better and better. He knows how to spin a multi-viewpoint thriller without losing the reader, and he knows the international stage so well that he can take us to both exotic and down-home places in a story that flows effortlessly." 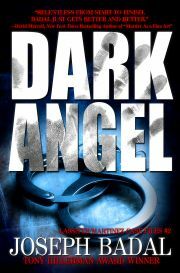 "Crisp writing, masterful pacing, and characters to genuinely care about. This is what top-notch suspense is all about." 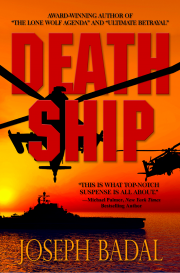 " 'Death Ship' is action-adventure at its absolute best; a thinking man's thriller that mixes in a hefty dose of heart and soul as well. 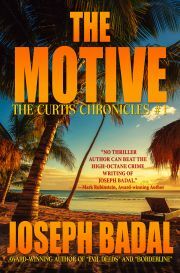 Joseph Badal's fifth and best book in his Danforth Saga maintains the epic quality of the past titles while taking his craft to a level on par with the likes of James Rollins, Steve Berry and Brad Thor. Not to be missed!" The Danforth family returns in this sixth edition of the Danforth Saga. 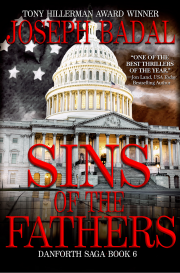 "Sins of the Fathers" takes the reader on a tension-filled journey from a kidnapping of Michael and Robbie Danforth in Colorado, to America’s worst terrorist-sponsored attacks, to Special Ops operations in Mexico, Greece, Turkey, and Syria. 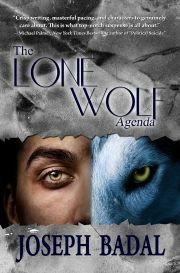 This epic tale includes political intrigue, CIA and military operations, terrorist sleeper cells, drug cartels, and action scenes that will keep you pinned to the edge of your seat. This is fiction as close to reality as you will ever find. 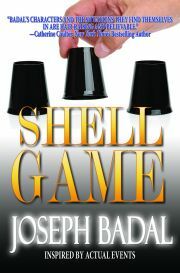 "Fiction Master, Joseph Badal has another winner in 'Shell Game.' 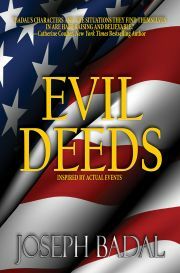 Take a roller coaster ride through the maze of modern banking regulations with one of fiction's most terrifying sociopaths in the driver's seat. 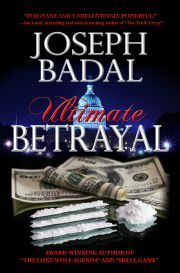 "Filled with unexpected twists, unconventional allies and a mastermind villain who makes hired killers look like kindergarten teachers, "Ultimate Betrayal" is Joseph Badal's best book yet. 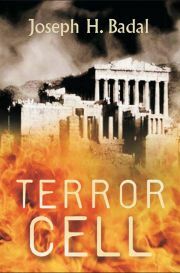 A must-read for anyone with a craving for a fast-paced, action-packed, beautifully constructed thriller." 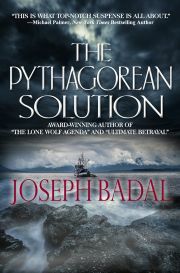 "If you enjoy fast-moving suspense in an intriguing setting, you're going to love The Pythagorean Solution."